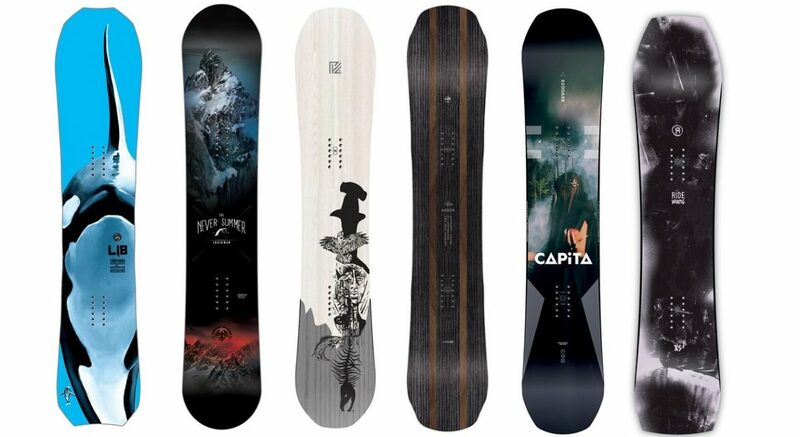 I’m going to share with you my picks for the best women’s snowboards of the winter. With the recent reverse camber/camber technology, boards can be playful without compromising stability, truly creating all-mountain boards for all conditions. 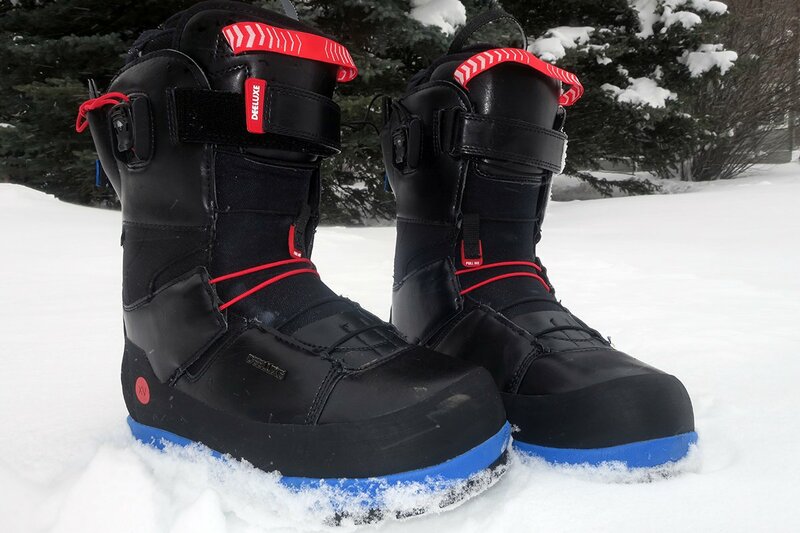 Never Summer introduced a new technology which involved having a designated heel-side edge of the board which was the feature of the male snowboard the Never Summer Funslinger that everyone was raving about. The thought behind this technology is to provide better stability in the board by adjusting the pressure points in the heel since more weight is generally on your heel versus toe. Since the Funslinger got such good reviews, the technology was applied to a female board, the Never Summer Proto Type II. I was able to ride this board for a month last March. 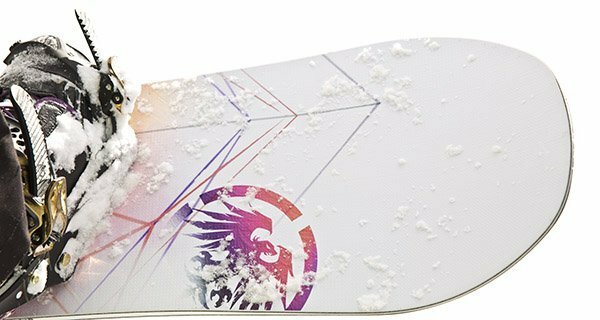 I could absolutely see the difference in edge hold, especially in hardpack, making this one of the best womens all mountain snowboards currently available on the market. 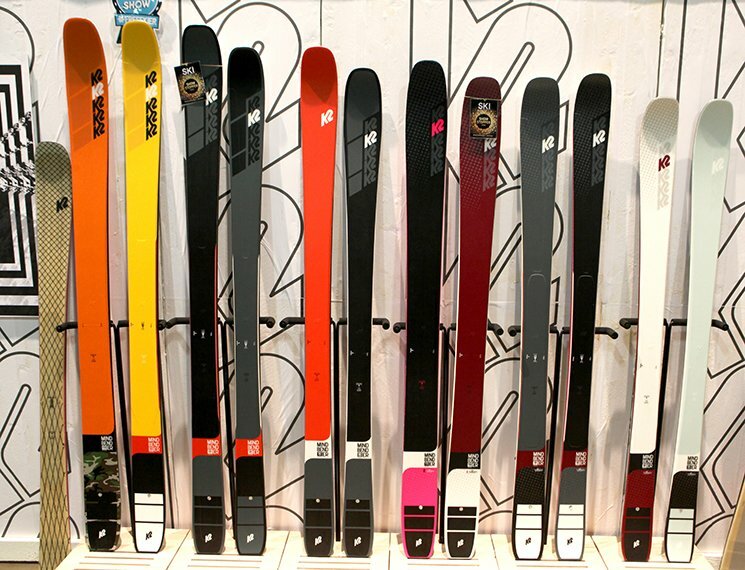 Arbor is a California company that has been making snowboards for over 20 years. What’s cool about Arbor’s fleet is for some of the boards, they give you the option to chose either rocker or camber. Many companies have deemed camber as obsolete; however, if you like to ride the pipe, lay down fat carvers on groomers, or you’re just simply old-school, it’s awesome that Arbor provides the camber option. The Arbor Swoon is the female that comes in either camber or rocker. The Swoon is designed as an all-around board with a stable and responsive ride. For a more floaty feel, the rocker version of the Swoon is a great option. The Hel Yes is the female big mountain board of the Yes line. It is slightly directional and has the “underbite” technology, which is technology on the edges that distributes the weight of the rider so that the edge hold is stronger and a smoother transition of turns. It’s a board that handles so well on big lines that it is pro-rider Helen Schettini’s board of choice. Niche is one of my favorite snowboarding companies of all times, based on the mission of the company alone. 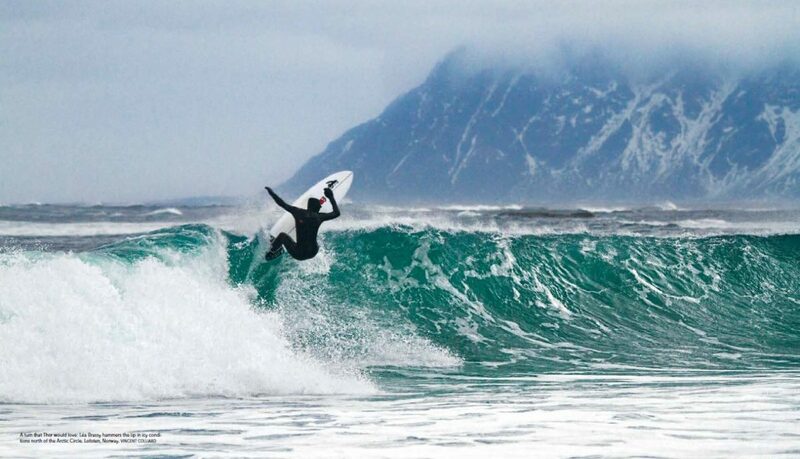 The Salt Lake City company prides itself on environmentally friendly snowboards. They use recycled materials and alternative environmentally friendly materials when possible. 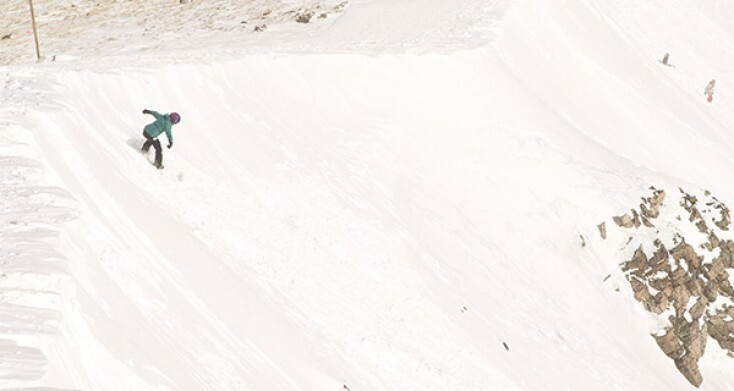 The Sonnet is an all-mountain women’s snowboard. I rode this board at SIA at Copper Mountain and was really impressed by how it handled. In choppy conditions that day, it was very stable. I could tell it would float deep snow nicely. It was snappy and fun to pop over rollers. The Never Summer Aura is a brand new. I’ve been riding the Never Summer Lotus (replaced by the Raven) the past four seasons and absolutely love it. A few seasons ago, I bought a Never Summer Infinity in the same size as my Lotus after reading multiple reviews and it received a general consensus of it being the best all mountain board. 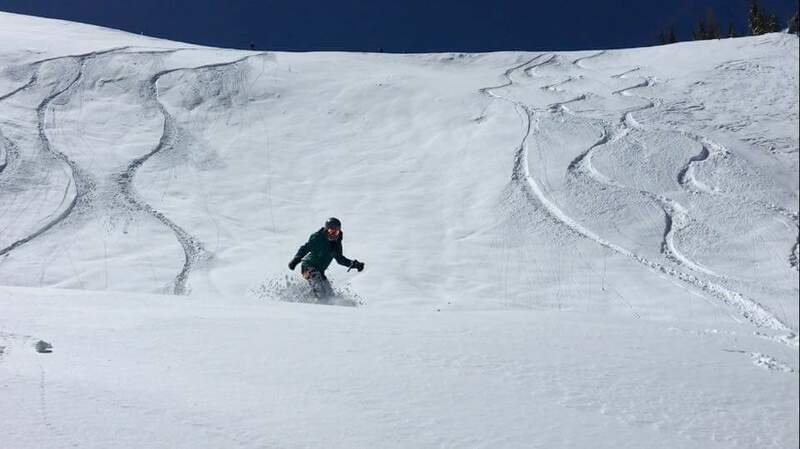 I took it to Wolf Creek after a 21-inch dump, and my nose kept sinking even after setting my bindings back. There was also a lot of chatter in the chop which was opposite of the Lotus. Don’t get me wrong, the Infinity is a super fun board: it’s fun to spin and really responsive, but if I had to choose between stability and playfulness, I will always choose the former. The Answer = The Never Summer Aura. Never Summer released a men’s board this season, the Funslinger, and every guy I know that has ridden the Funslinger is raving about this board. They applied the same extended camber underfoot technology to Aura which is supposed to increase stability without foregoing flex and responsiveness. I was able to ride it quickly and easily through tight trees. It was a fun and easy board to maneuver.